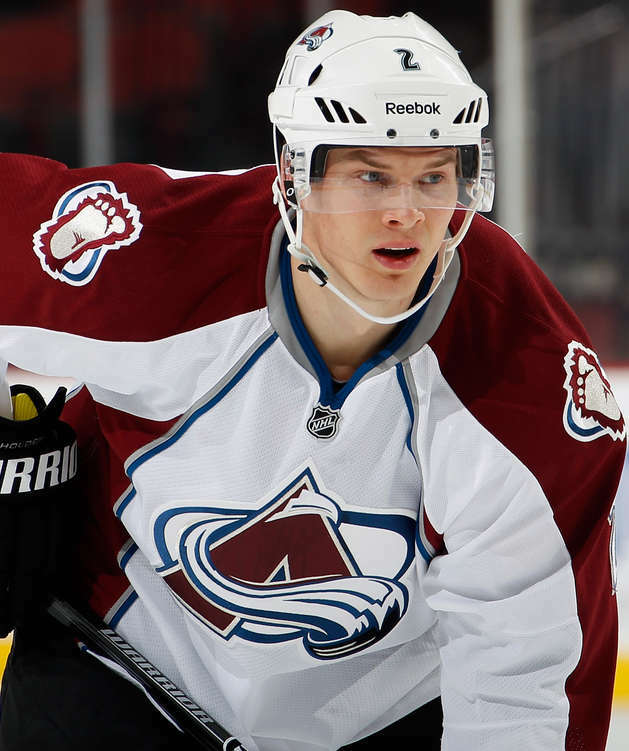 A native of St. Albert, Alberta, Nick Holden signed a two-year contract with the Avalanche as a free agent on July 5, 2013. He is in his first full NHL season after playing seven games previously in 2010-11 and 2012-13 as a member of the Columbus Blue Jackets. Holden had a strong training camp with the Avs, making the team's opening-night roster and has since become a mainstay on defense. He is also one of the leading scorers among Avs defensemen. Holden recently sat down with ColoradoAvalanche.com. When you’re not doing something hockey related, what do you like to do? If you could play any other professional sport, what would it be? When you first got called up to the NHL, how did you feel? What would you like to do after hockey? What is your favorite part about living in Denver? What is your advice for players who want to be 'in your shoes' one day? What was it like to have a three-point game on Jan. 18 against the Nashville Predators?